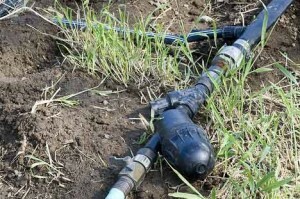 Even if the self and automatic irrigation process may not work for any plant, it saved a lot of time and effort when used properly. 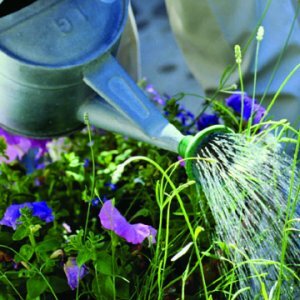 The self watering system consists of a container that holds the water and has a false bottom that allows water to seep out to the roots of the plant. 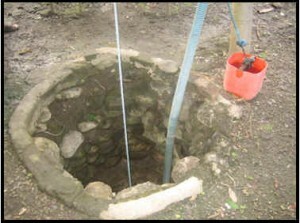 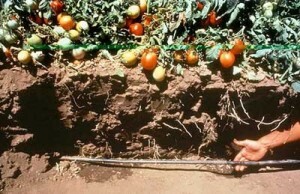 The soil is moist, but not waterlogged. 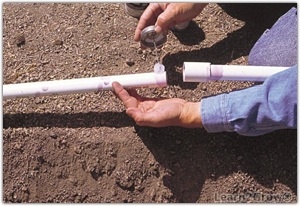 An automatic watering system uses a drip irrigation system combined with a watering timer. 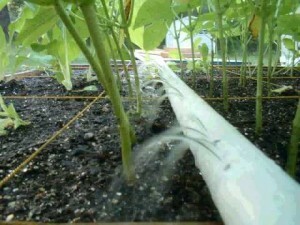 This system will allow a constant, drip flow of water to the plant as specific times of the day. 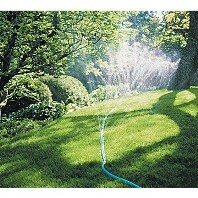 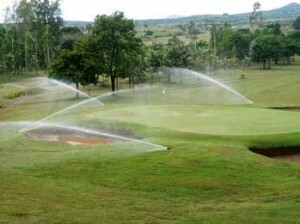 Both watering systems have some advantages like, less time needed for watering, less fertilization and water economy. 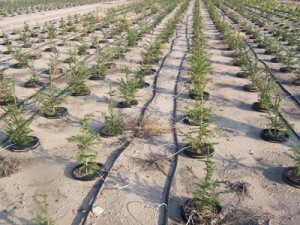 The drip irrigation system waste 60% less water than any other irrigation system. 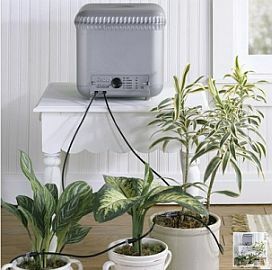 Both systems won’t work properly for some plants like herbs. 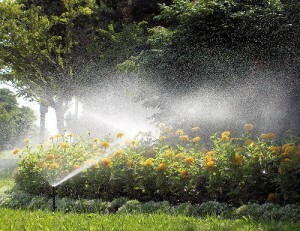 Too much or too less water is a bad thing for any plant. 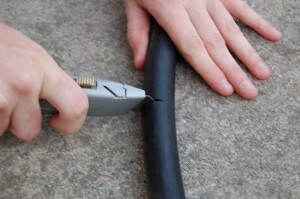 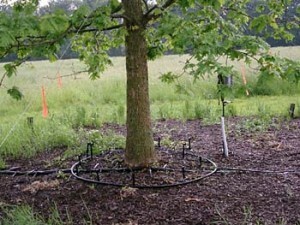 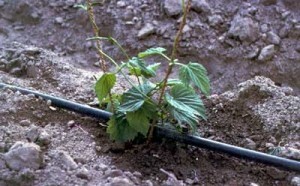 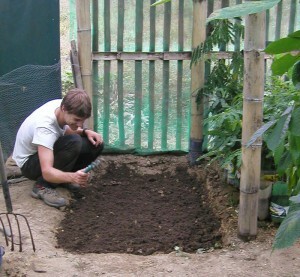 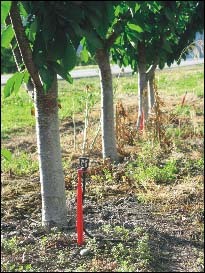 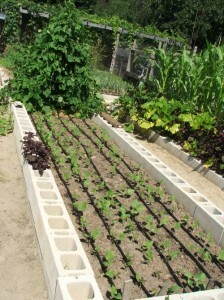 Also, the drip irrigation system tends to be pretty costly and has a high chance of clogging. 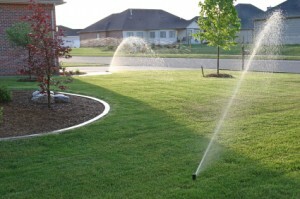 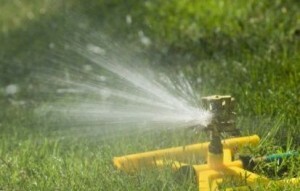 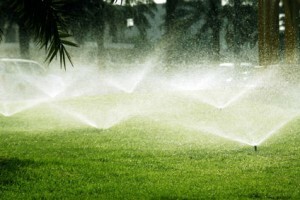 An irrigation system can cost as low as $50 and as high as $200. 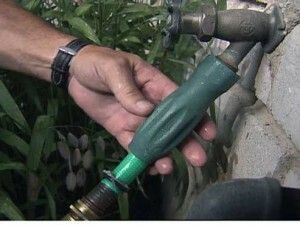 Costs will vary depending on the size of the system. 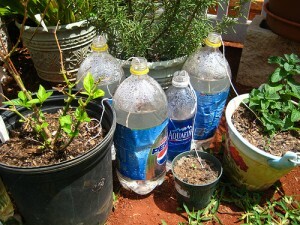 You can find irrigation kits between $20 and $200, used especially for small containers. 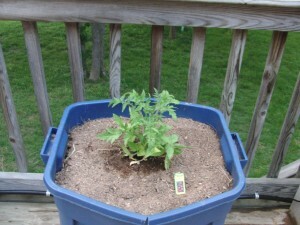 On the other hand, the self-watering containers cost around $15 – $100.